Rewiring can be the key to helping your home function and optimise the functioning of your electrical rewiring. With faulty, damaged or dated wiring you could be making yourself vulnerable to various electrical accidents like shocks, fires and power cuts. Not only this, but faulty or old wiring can even cause home appliances like televisions, or even your kitchen appliances to short circuit or malfunction a lot quicker than they should. On average your appliances should last you a while, so if you feel as though you are replacing your electrical home devices a lot more than you should be, the culprit could be your home wiring. Rewiring your home ensure that everything runs smoothly, and saves money on your energy bills. 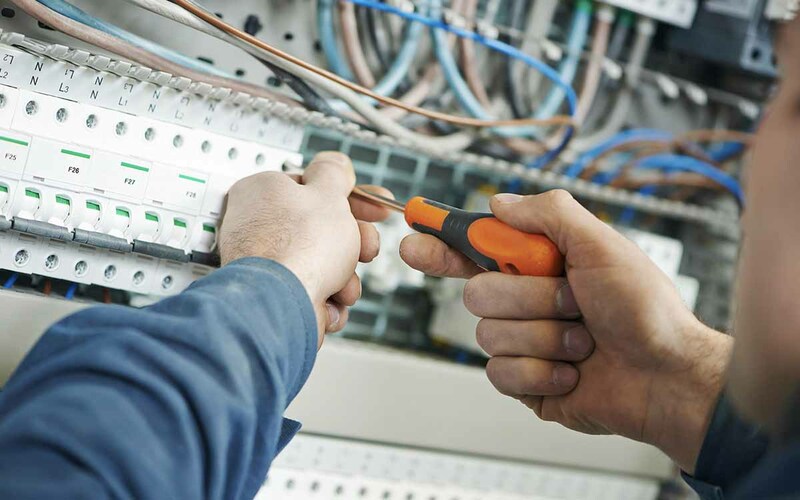 We are currently accredited and qualified to carry out rewires and all other electrical services in both residential properties, as well as commercial buildings. The rewiring process is simple, and will cause no disruption to your home life, or office life. Once your current wiring has been removed and replaced, we will continue to check up on your wiring and troubleshoot any issues before they become something more serious.